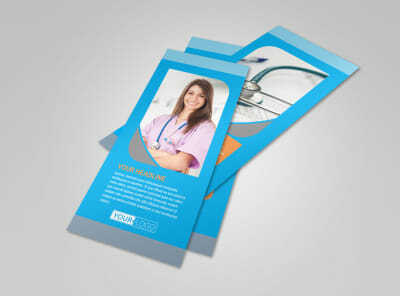 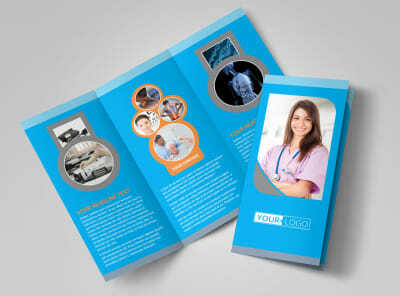 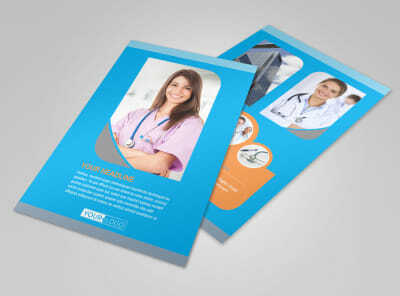 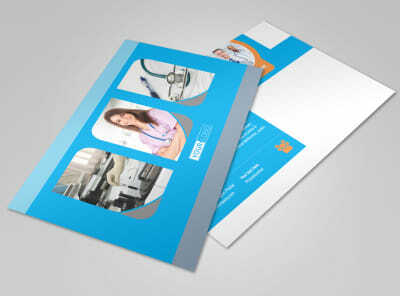 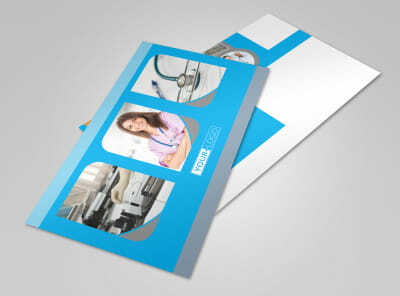 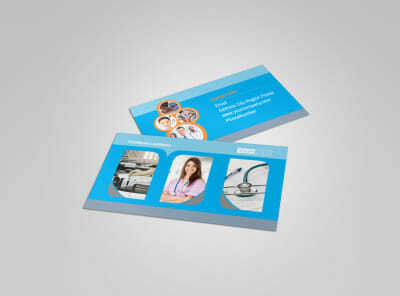 Customize our General Medical Service Brochure Template and more! 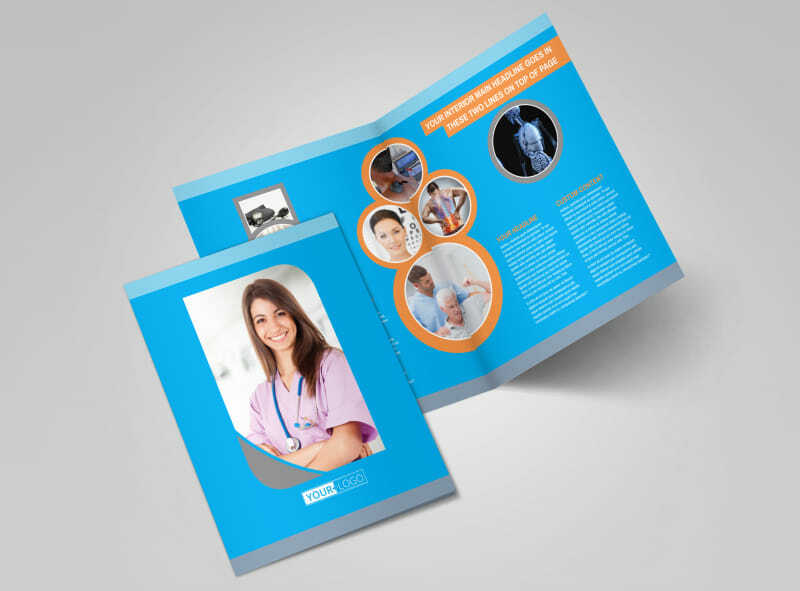 Increase patient confidence with custom general medical service brochures that give them a chance to get to know you and your staff better. 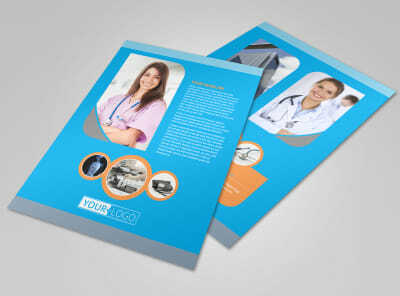 Customize each fold of your brochure to showcase what you and your medical practice have to offer; create provider and staff profiles, give a rundown of services, and include a FAQs page for insurance and more. 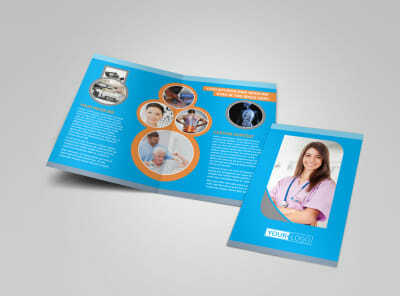 Our online editor is simple and easy to use; settle in now and bring your design to life easily and quickly!